Ode to Bowie. 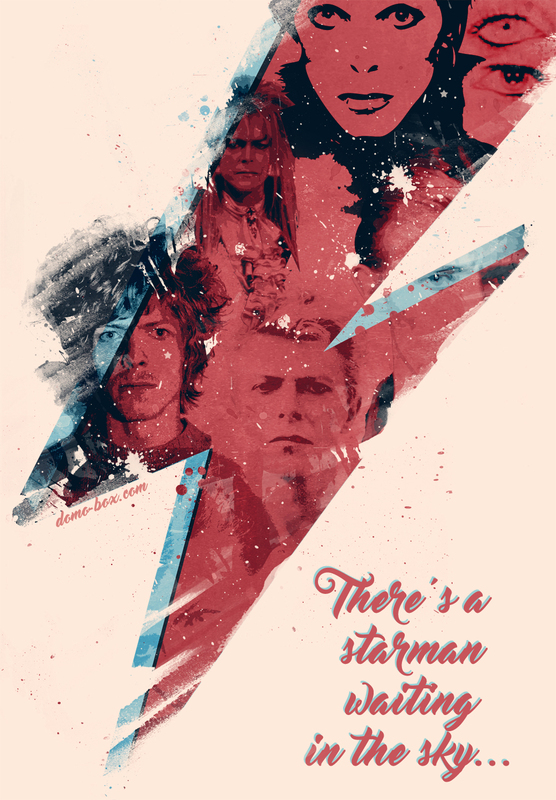 The starman and the legend. Personal poster to celebrate how amazing this man was.